Former Secretary of Defense Donald H. Rumsfeld's policy of ignoring the rampant opium-heroin trade in Afghanistan has carried over. Neither president - Afghanistan's nor our own - mentioned the opium epidemic that is ravaging Afghanistan during a joint news conference at the White House last month, and none of the congressional leaders - majority or minority, House or Senate - included the drug issue in statements during Afghanistan President Hamid Karzai's Capitol Hill visits. They have forgotten the elephant in the room. There couldn't be a bigger mistake. Afghanistan is the No. 1 producer of opium and heroin in the world. Profits from the drugs are a major part of the funding for al Qaeda and the Taliban - Sen. Charles Schumer, New York Democrat, has calculated it's as much as 70 percent of the insurgents' money. If Osama bin Laden is alive, drug money is protecting him, feeding him and providing the resources for him to reach far beyond his current hiding place. We know that the warlords in the profitable drug-growing districts of Afghanistan are harboring and funding al Qaeda's leaders. Afghan and American leaders have embraced an ambivalent policy toward a cash crop that is being used against their goals. At a May 27 news conference, President Obama restated that he is executing a new strategy in Afghanistan - this is his chance to do more than continue the old one. Mr. Obama should take the reins from Defense Secretary Robert M. Gates on the drug issue. The military has never wanted to be involved in overseas counterdrug operations; it does not perceive that as its mission. The laws say such assistance is fully appropriate and, if against an enemy, even more so. Department of Defense strategists believe it is better to let opium production run wild in Afghanistan in order not to disrupt the economy. Their tactic has been an ineffective "top down" intelligence operation supposedly going after the financiers. Though that's a worthy goal and important if it works, success is impossible to gauge. Fewer drug fields, however, are quantifiable, and visible from the air and ground. In contrast, American leaders are carefully watching the drug problems south of the U.S. border. Drug trafficking was a priority mentioned by both Presidents Obama and Felipe Calderon at their U.S.-Mexico White House news conference a week after the U.S.-Afghanistan event. The United States has pledged to pay the Mexican government $1.1 billion to help fight its drug war. Mexico eradicates more drugs than any nation on earth. Apparently, the strategies are different because the U.S. military is not massively engaged in Mexico - whereas it is in Afghanistan. One question mark is Mr. Karzai's half brother, Ahmed Wali Karzai, accused of being a powerful figure in the drug trade. Mr. Karzai himself threatened (or made a bad joke) in March that he would join the Taliban if the United States and its allies continued to pressure him to do more to end corruption. For American forces to make Afghanistan and neighboring Pakistan, through which a third of the drugs transit, no threat to our national security, we must first cut the illegal livelihood that funds the terror groups out to get us and not turn a blind eye to the problem. Should we not be more concerned about U.S. national security than the happiness of the Afghan farmer? The reason we are there, after all, is not to help the farmers, but to slice the al Qaeda threat. Former U.S. drug czar Gen. Barry McCaffrey agrees: "The war will be won when the international community demands the eradication of the opium and cannabis crops and robustly supports the development of alternative economic activity." Gen. McCaffrey's second point is happening: Secretary of State Hillary Rodham Clinton has provided Afghan farmers with seed, fertilizers and irrigation facilities so they are not forced to grow opium to feed their families. But economic assistance will fail if we do not eradicate the drugs. We'll face more Christmas airline attacks and Times Square bombers. Farmers make at least four times as much from opium as they do from other crops. If Gen. Stanley A. McChrystal wants to be successful in Afghanistan, he must take a strong stand against a narco-economy that is funding the enemy. Don't wait for the Afghans or the British to do it - they won't. For a U.S. military that has never been enthusiastic about drug eradication, this could be a tall order - one that could only be given by the commander in chief. 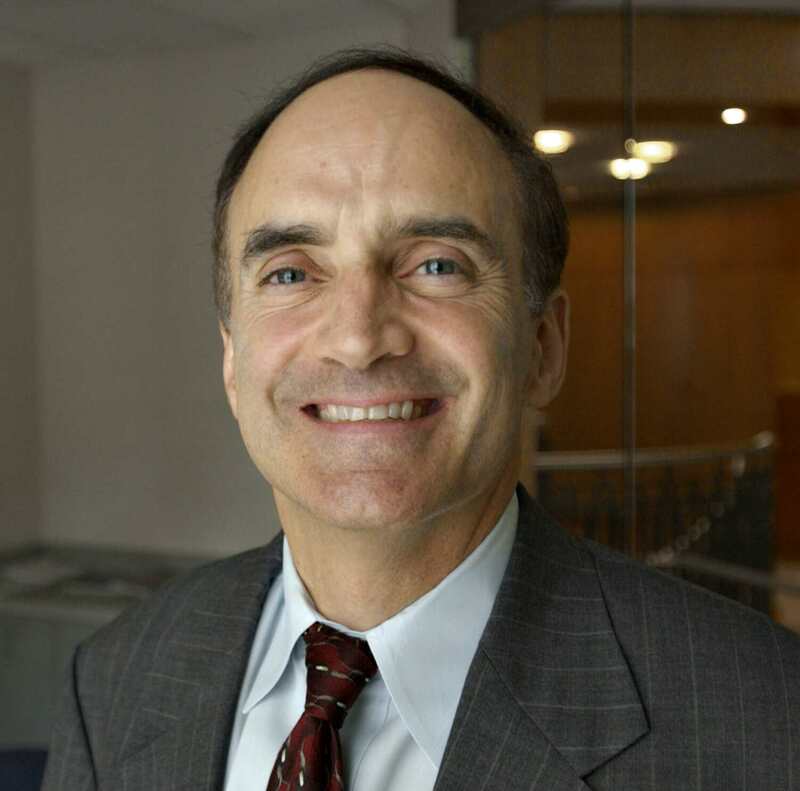 Robert Weiner was director of public affairs for the White House Office of National Drug Control Policy from 1995 to 2001. Jonathan Battaglia is a policy analyst at Robert Weiner Associates. "Rob Kall has been the center of a vast, decentralized conversation for years, letting us hear in interviewees' own words the power of connection in every realm. His new book brings it all together, showing us that the old order is broken and fast being replaced from the bottom up. The old power elite may not know it yet, but millions of us -- organizers, artists, thinkers and doers -- have gotten the message. So should you, by reading Bottom-Up."